To support those who work outwith school settings to undertake continuing professional development that will strengthen youth music in Scotland for the benefit of young people. 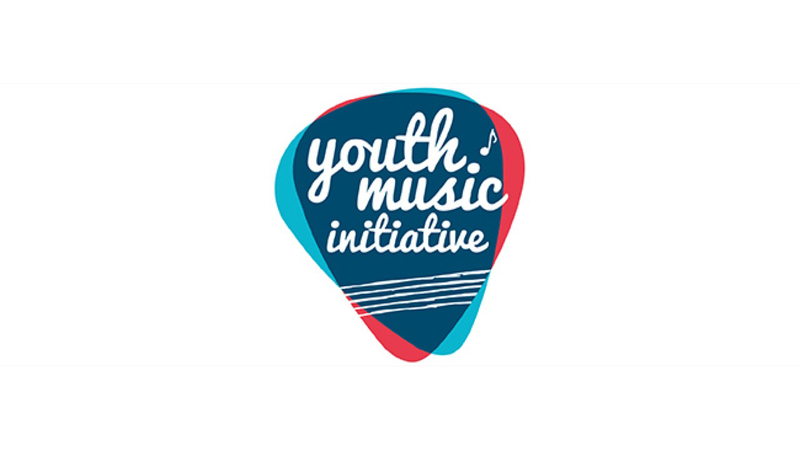 To support individuals, organisations and networks who work outwith school settings to undertake training and continuing professional development that will strengthen youth music in Scotland for the benefit of young people. We understand that many music freelancers and organisations may be working with young people both in and out of school settings and so will be eligible to apply. * Professional development, such as attending short-term or one-off training courses, conferences, master-classes, mentoring and any other relevant experiences which develop skills and confidence and lead to improved professional delivery of music to children and young people. * Receiving private tuition that will lead to improved skills in a particular genre or instrument which will result in improved professional delivery of music to children and young people. * Development, design and delivery of specialist training courses. * New and innovative approaches that improve engagement in high-quality music-making activities. Examples of this might be undertaking study visits to research delivery methodology currently not widespread in Scotland, or using new technology in creative ways. You can submit your application at any time during the year until the fund closes at 5pm on: Sunday 31st March 2019. **Please note however the fund may be fully expended earlier than this date and therefore early submission of applications is recommended. For full details please visit the Scottish Music Centre website. The deadline is Sunday 31 March 2019 at 17:00.